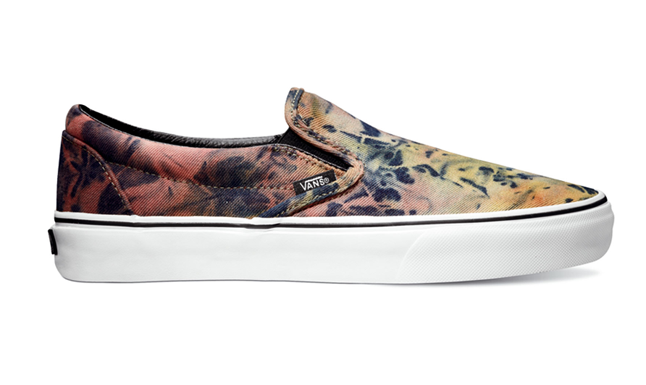 The Vans Classic Slip-On is a great summer shoe. 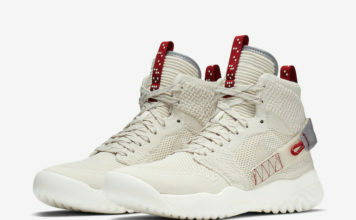 It’s comfortable and easy to get on or off. 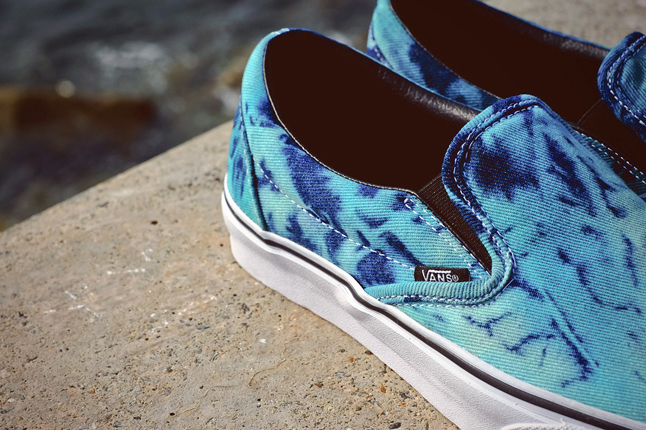 What could make it any better? 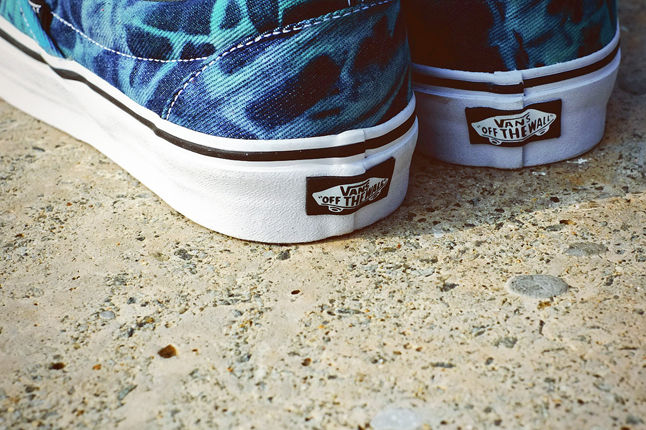 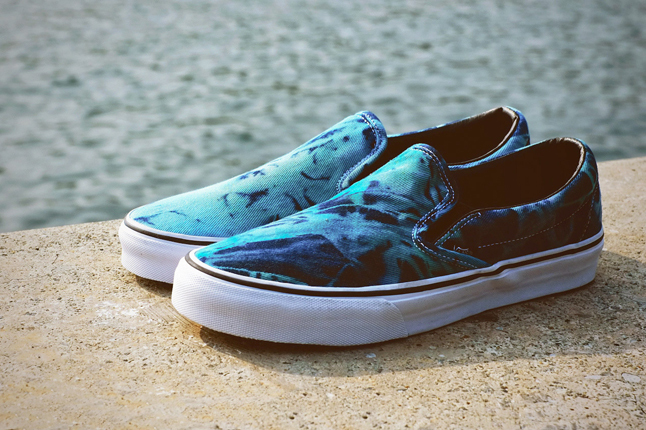 Vans answers that question with their latest offering for summer 2013 with tie dye. 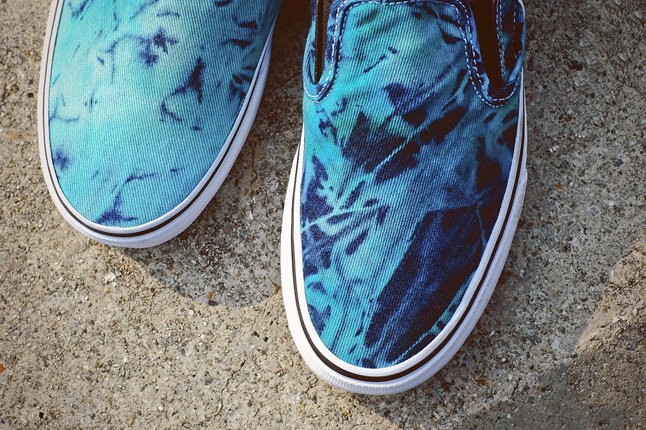 The canvas upper shows off a psychedelic “Tie Dye” pattern that sits on top of an all-white vulcanized sole. 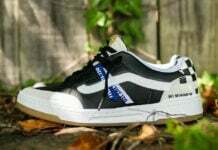 Black leather lining takes care of the inside of the sneaker. 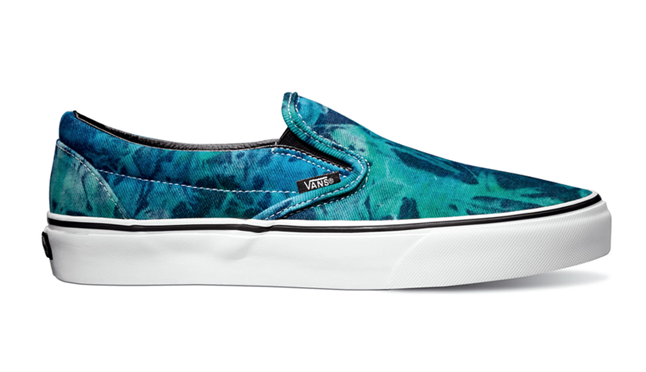 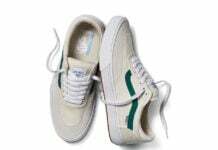 The shoe can be purchased now at the Vans online store.